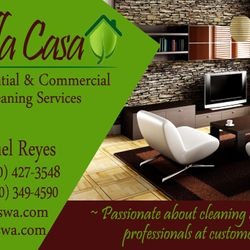 We are passionate about cleaning and professionals at customer service. 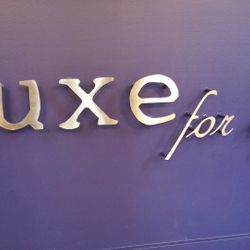 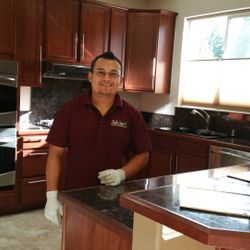 Our #1 goal is to provide the best residential and commercial cleaning service, as well as the best customer service experience by taking that extra step to go above and beyond your expectations. 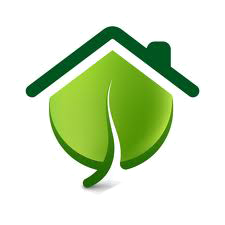 All we need is just one chance to prove that we are truly the best option to take care of your home or business. 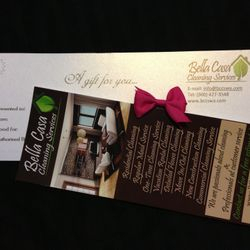 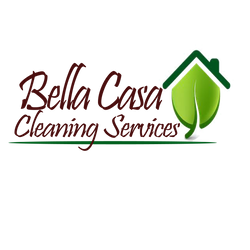 Relax... Bella Casa Service Management is here for you! 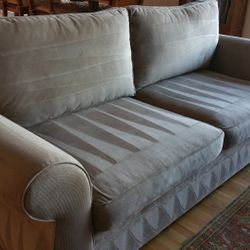 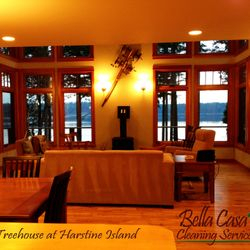 We offer a wide variety of services including residential cleaning services, full vacation rental cleaning services, commercial/janitorial cleaning services, carpet cleaning, floor care, move in/out cleaning services and much more... We are located in Shelton WA and serve all Mason and Thurston County. 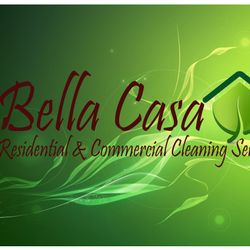 Bella Casa is a fully licensed, insured and bonded professional cleaning company. 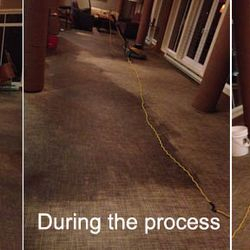 All of our lead techs have been professionally trained by the owner of the company. 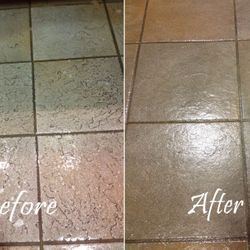 We offer nothing but the best cleaning and customer service. 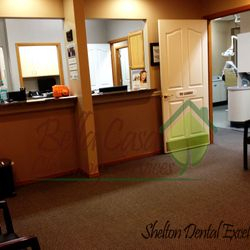 We are locally owned and operated and your full satisfaction is our #1 priority! 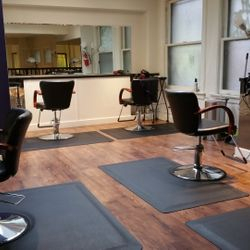 Whether its a 700 sq ft home, a 5,000 sq ft vacation rental or a 148,000 sq ft commercial-building space; our staff and equipment are ready to handle any job, any size, anytime! 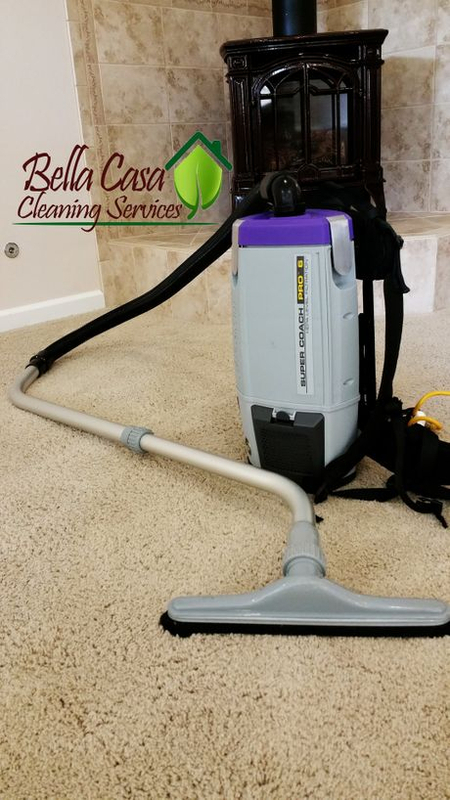 If you need residential or commercial cleaning services once a year, once a month, or everyday, but are unsure where to start, give us a call or send us an email. 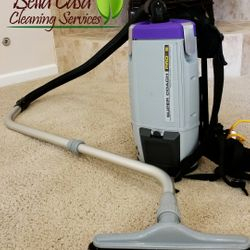 We can provide you with details about our services, all the tasks that we cover during our cleaning services, prices, availability, information about our cleaning supplies and equipment, and how we can custom any service to fit your needs. 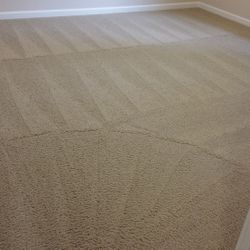 We provide free estimates over the phone, via email, or on-site.